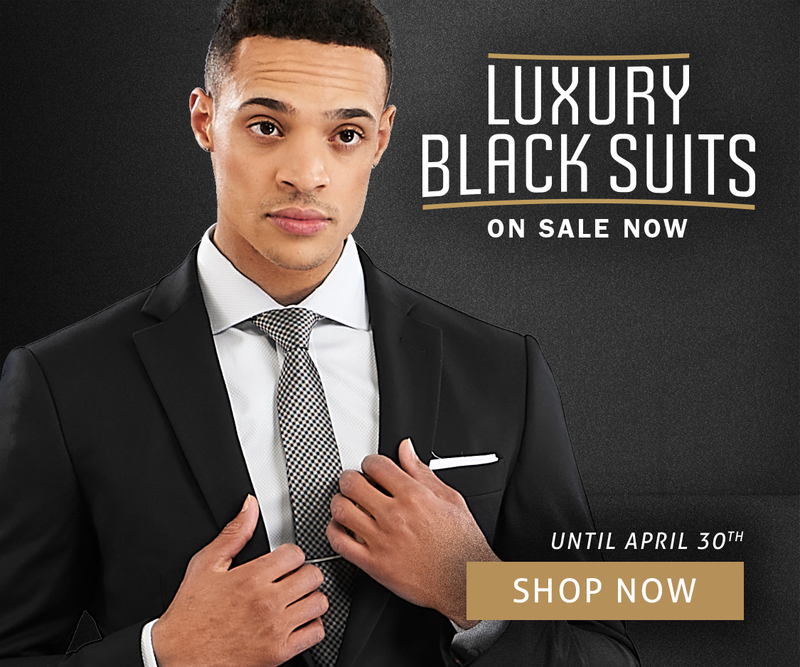 Make it yours with the perfect fit and hundreds of unique fabrics to reflect your style. We believe your experience is just as important as the results. You’ll leave feeling confident — with a masterpiece tailored just for you. Every man is unique. 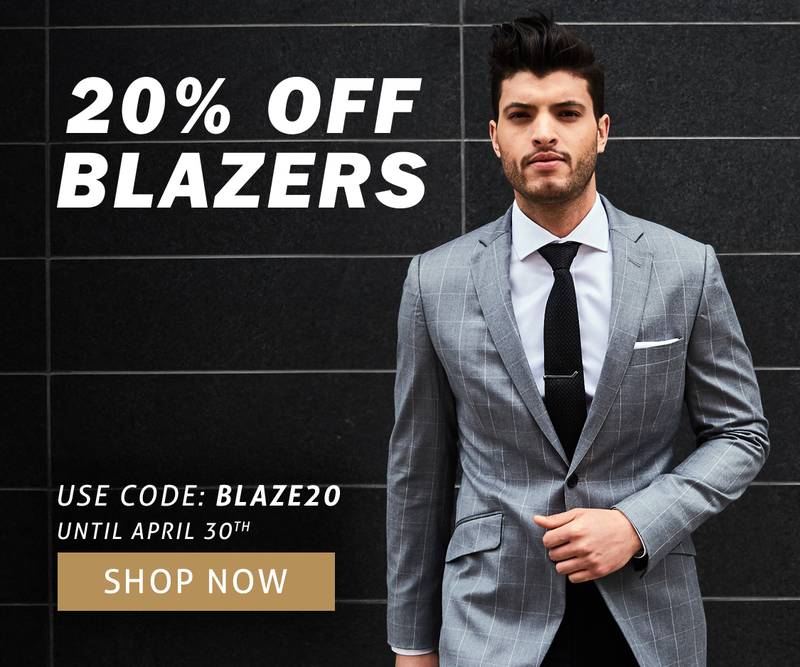 When it comes to suiting, it’s about the right fit for your body. We’ll tailor what fits you best, what looks good, and what we think you’ll love. 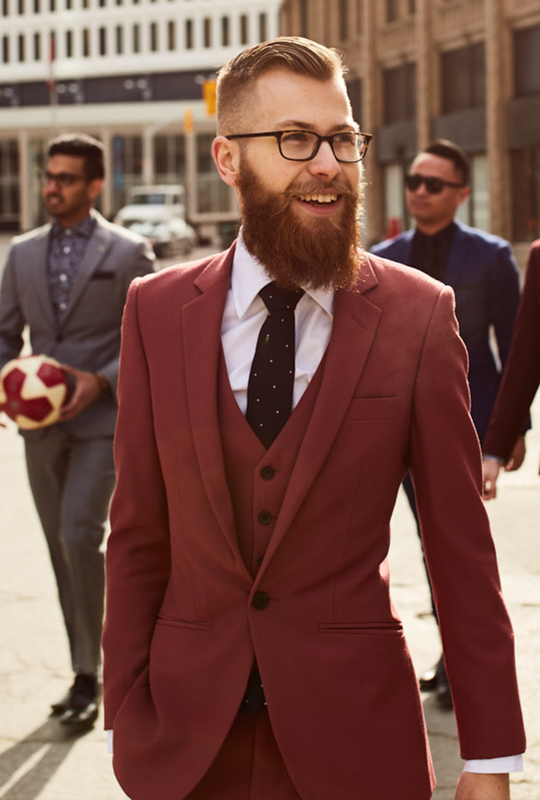 We’ve helped build wardrobes for some of the most driven and determined men across Canada. Ready to start yours? 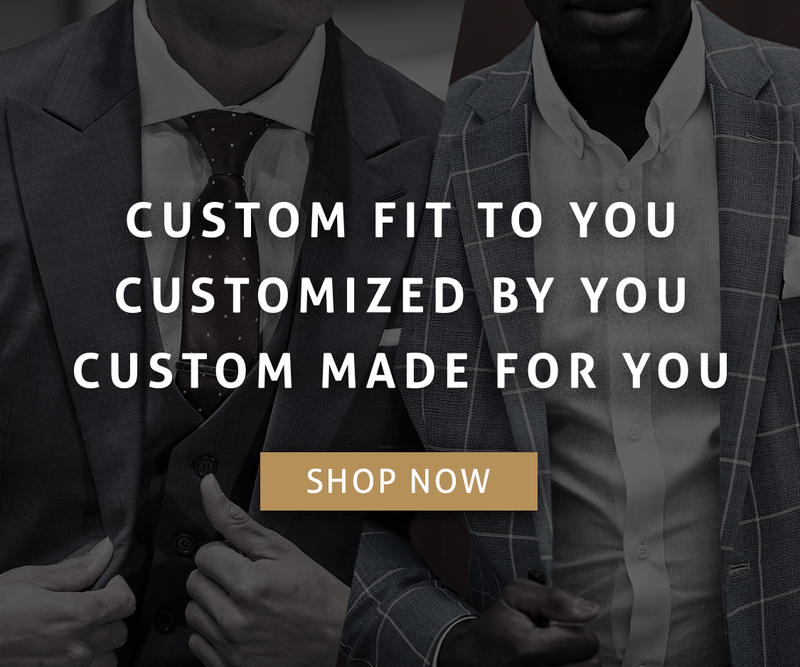 Browse our impressive product line, get measured, see our finished pieces, or get advice from our expert team of personal stylists. We’re here to help you find the perfect fit in any city.